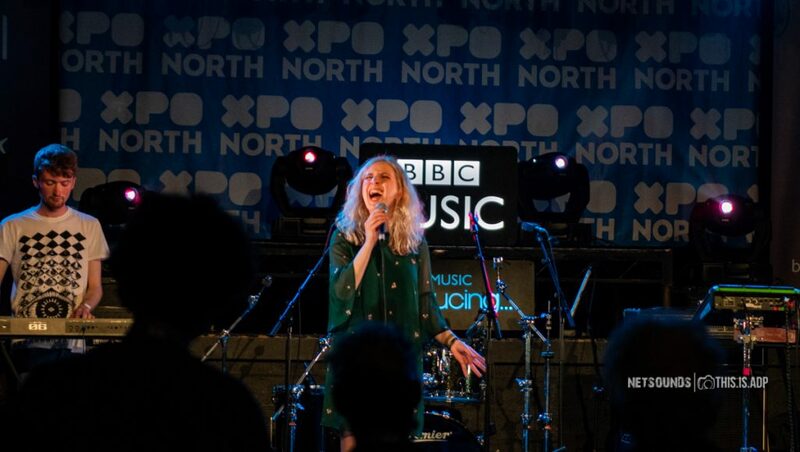 Annie Booth: New EP and lead single “Magic 8"
Scottish singer-songwriter Annie Booth follows up her triumphant debut album with EP, Spectral and lead single “Magic 8”. Following on from 2017’s acclaimed debut album An Unforgiving Light, Annie Booth returns with a new intimate four-track EP. For the EP, released via Scottish Fiction and Last Night From Glasgow, Annie worked with acclaimed producer Chris McCrory (Catholic Action, Siobhan Wilson). 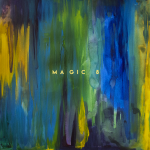 Lead single, “Magic 8” opens with sparse and beautiful guitar playing reminiscent of early Laura Marling recordings and a melancholic melody that could have been written by Conor Oberst. The track gently builds with creeping instrumentation keeping Booth’s sincere and mesmerising voice at the centre. Magic 8 is out digitally now on all platforms via Scottish Fiction and Last Night From Glasgow. Spectral will be released on limited edition 12″ purple vinyl in selected Scottish record stores on Record Store Day 2019, with a digital and CD release worldwide on 10th May 2019 via Scottish Fiction and Last Night From Glasgow. Featured image © Jannica Honey.